Seattle was being threatened with a major snowstorm, so Mike, Kirk, and Robert skedaddled to Sebring Florida for the Sport Expo. 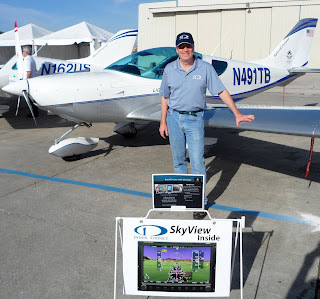 There we found sun, lots of beautiful LSA aircraft, old friends, and many excited customers. 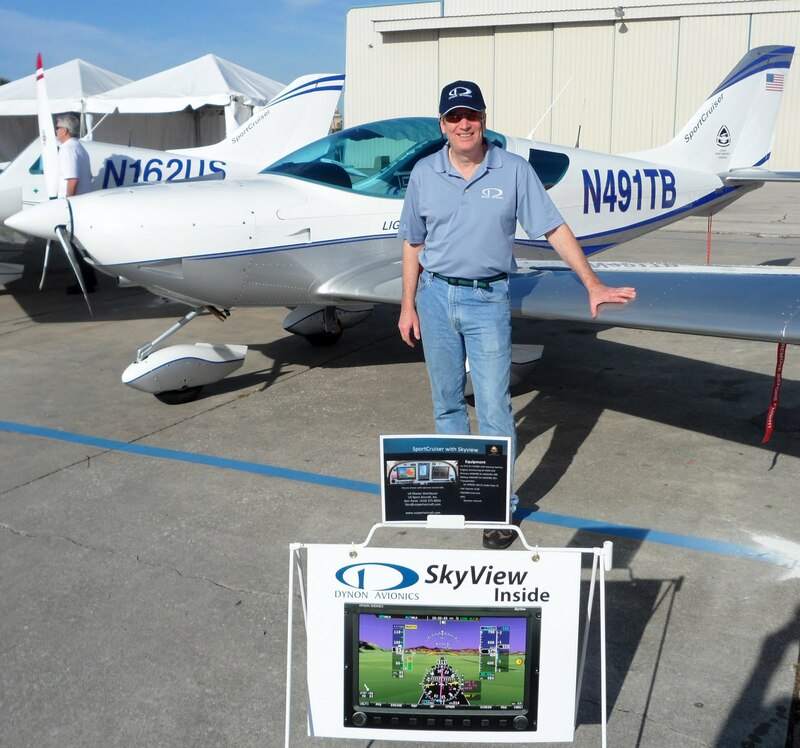 Kirk presented seven SkyView hand-ons training classes, which were well received. We will do those again at Sun-n-Fun. Stay tuned for details on how to sign up.